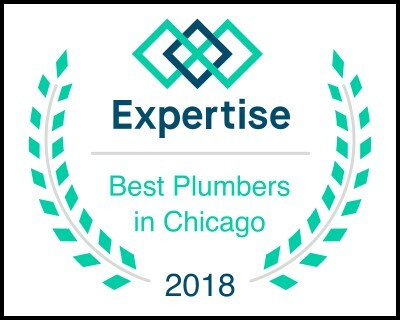 the commitment and promise Aquaduct Plumbing Services holds with each of their customers both residential and commercial. Aquaduct Plumbing Services will provide exceptional, high quality, satisfactory on-time services to your request or issue immediately. We will quickly and correctly diagnose your problem right the first time and speak with you directly without the plumbing lingo that can only further confuse the issue. Aquaduct Plumbing Services warranties all their work to our customers and that warranty will be provided the same to you in writing. For a worry free, piece of mind guarantee. Our employees are background checked and re-checked yearly and practice a drug free and a clean work environment. Our staff is forbidden by company policy to pressure you into making decisions that you don't feel comfortable making. We will never offer our customers unwanted services nor temporary band-aid solutions. We focus with our staff on providing only exceptional customer service. Teaching our staff how to use their plumbing training by thinking independently to provide many options as possible to our customers. By empowering you with the right information to make the best decision possible; for a long-lasting permanent solution.